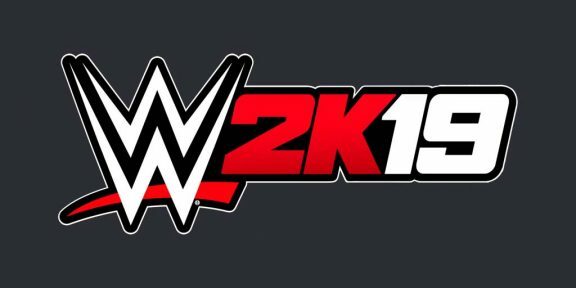 2K and WWE will today unveil the full roster for the upcoming video game WWE 2K15 at the SummerSlam weekend festivities at the Club Nokia at LA Live in Los Angeles starting at 10AM PT. 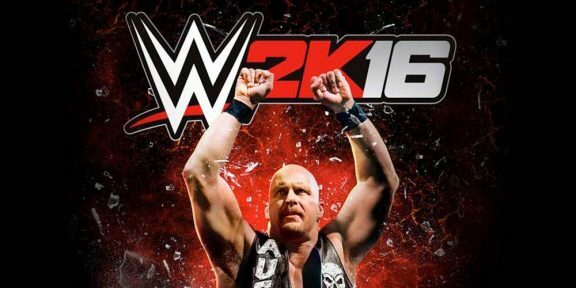 Hosting the reveal will be WWE Hall of Famer Stone Cold Steve Austin and joining him will be Roman Reigns, Sheamus, Cesaro, John Cena, Hulk Hogan, and none other than Sting, making his first official appearance at a WWE event following the surprise at the Mattel panel last month at the San Diego Comic Con. Later on tonight, also in the same location, Triple H and Shawn Michaels will be the subject of the SummerSlam Confidential Panel hosted by Michael Cole. That event starts at 7PM PT. 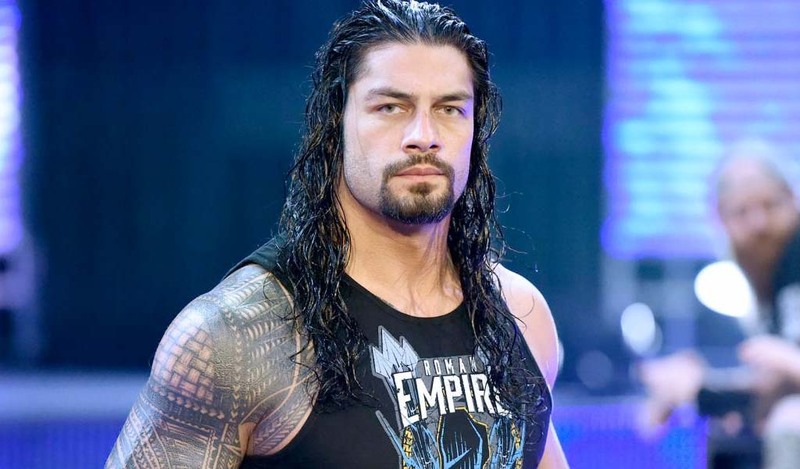 This year WWE scaled back its SummerSlam weekend activities and opted not to host an Axxess.